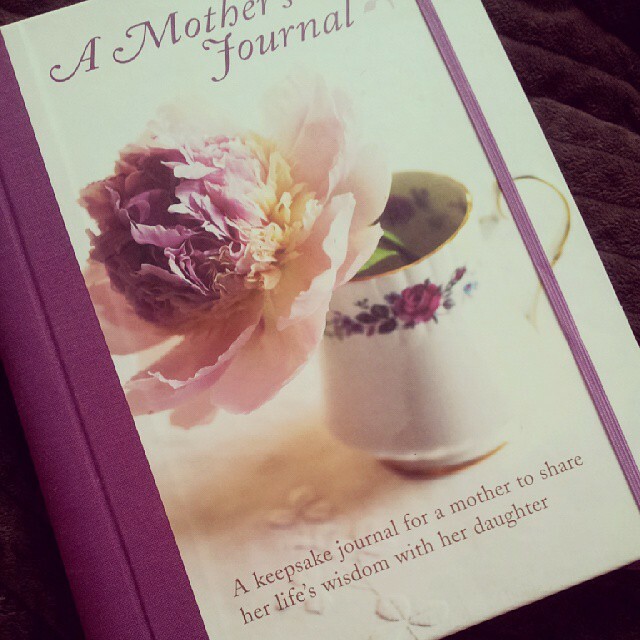 Mothers Day Gift Ideas... - Sleek For Yourself! Mothers Day Gift Ideas... | Sleek For Yourself! So it's coming up to Mothers Day (6th March) and I want to help you all be prepared. Or is that just me? 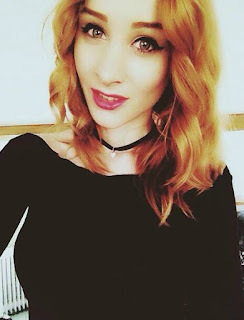 I always forget until just before so this year I'm writing this post to help everyone, but also remind and motivate myself! I love the idea of Mothers Day because I don't think anyone really ever shows their mother JUST how much they appreciate them and the fact they created us. None of us would be here if it wasn't for our mothers. So thank you Mum, I love you lots. You've stuck by me through thick and thin, you brought me up to be independent and pay my own way so I can cope with adulthood which is one thing I've never thanked you for. You are the person I go straight to when I'm worried, excited, upset, confused and bored. Thanks for being my shoulder to cry on and my best friend. I love you. Enough of the soppiness though...what are YOU guys gonna get YOUR mum? Not a clue? Well read this list, you might find it helpful! This is one of my favourite gift ideas. 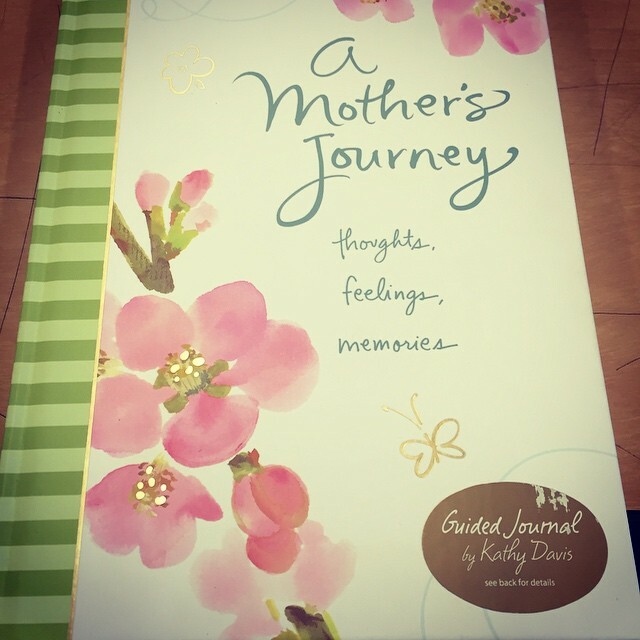 You give this to your mother to fill out questions about her life. Questions about her childhood, relationships, pregnancy and lots of other things you might not know about her. She then fills it out and gives it you back. I think this is a fantastic idea. Things like that don't always come up in conversation and you would be surprised at the amount of things you didn't actually know about your mother. This is one thing I wish I had got for my nan. She passed away last year and I'll be honest I don't know much about her life and it's a shame because it's too late to ask her now so this book is a lovely idea for a keepsake to pass down the family. Very sentimental. There are a wide selection of different journals on Amazon to choose from. I know a lot of people think that Pandora has become very cliché. But I really think you can make a Pandora bracelet very special. They have so many charms to choose from and you can make a very affectionate gift with them. My boyfriend got me a bracelet about a year ago and every time there is an occasion or a milestone in our life he gets me a charm appropriate to that occasion and other family members have now started getting me charms too so it's quite personal to me now. 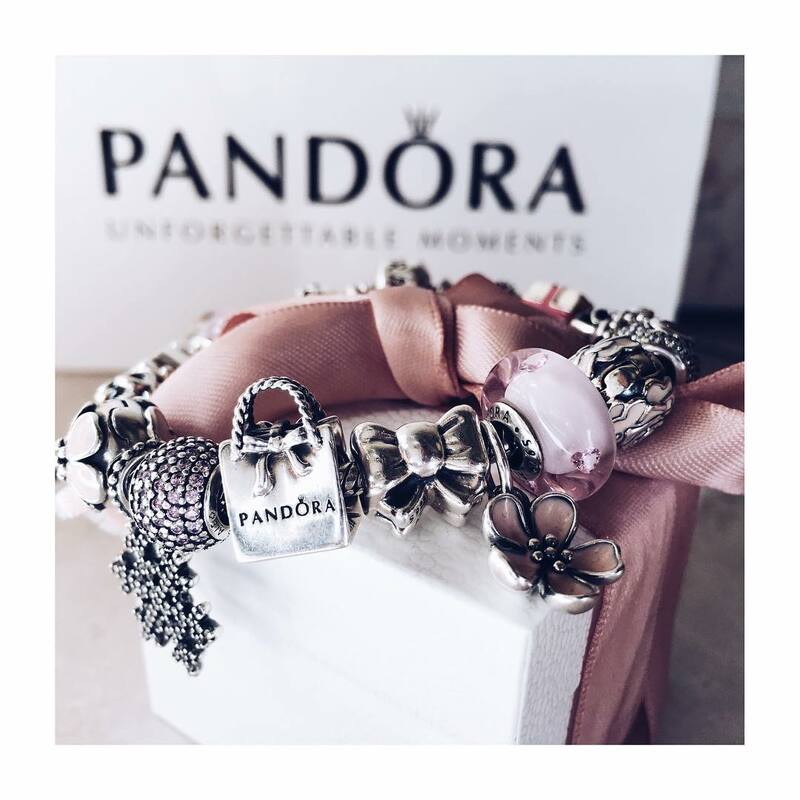 Pandora always bring out a selection of 'Mothers Day' related charms so it's easy to find a fitting choice. You don't have to choose a bracelet. They have beautiful necklaces, rings and earrings too. Have a look at the Mothers Day Collection here. If your mum is anything like mine then she is very hard-working. 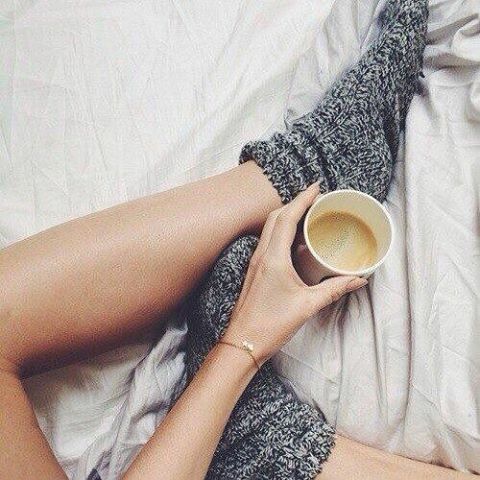 Hard-working mummies who are on their feet all day, whether it be with younger siblings or a full-time job they hate will always appreciate the feeling of being able to put on the cosiest pyjamas, the fluffiest socks and just being able to put their feet up with a cup of tea, watching the television. Primark is always a winner. You don't have to spend a fortune so you can get a whole bundle of comfort clothes. Maybe grab a sachet of her favourite hot drink and a hot water bottle too. 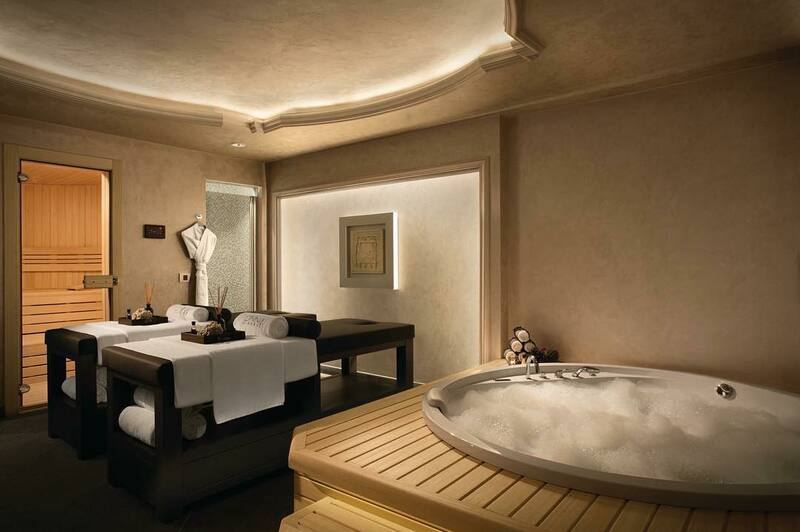 Something that will make her feel like she can truly relax. There really is no better feeling. Another way to really treat her is to take her to a Spa for the day. If she really does need that complete stress detox I really recommend this. Obviously this is on the pricier side and it would be better to go as a pair so she isn't alone. It can be quite intimidating taking your clothes off and getting bare-skinned so you can make it a double date and have that nervous laughter together. Facials, massages, manicures, pedicures, jacuzzis, eyebrow treatments...the choices are endless so find your nearest spa and maybe choose a nice day package for the most important lady in your life. If your mum seems to always be in the kitchen...then she knows her place. But seriously if she has a passion for cooking, baking cakes and all that jazz then I think this is a great gift. Make her a little hamper. She will appreciate the thought and preparation. Get her an apron, some cake tins, oven gloves, tea towels...the lot. If you really want the wow-factor get them all matching. 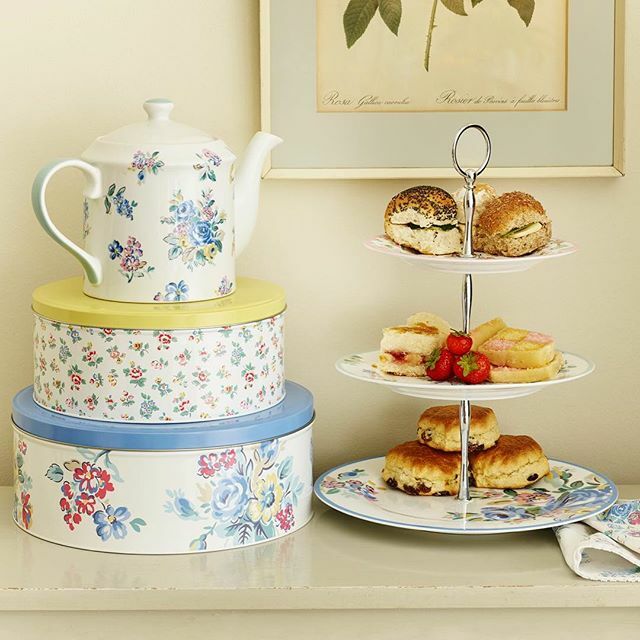 Cath Kidston do an amazing selection, check them out!! Perfume. 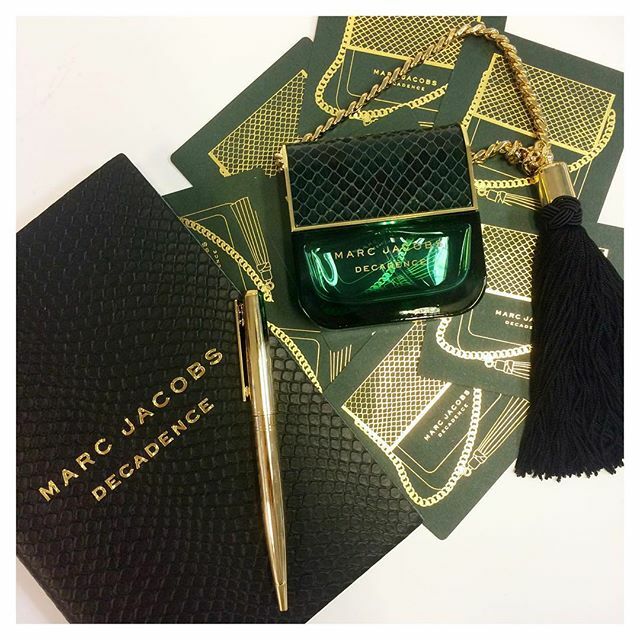 Marc Jacobs - Decadence smells amazing, my friend wore this the other day and I just wanted to stand there inhaling her neck all day. Black opium is also a good choice, and Miss Dior too. Perfume is always a good gift. It makes you feel a million dollars when you smell sassy. 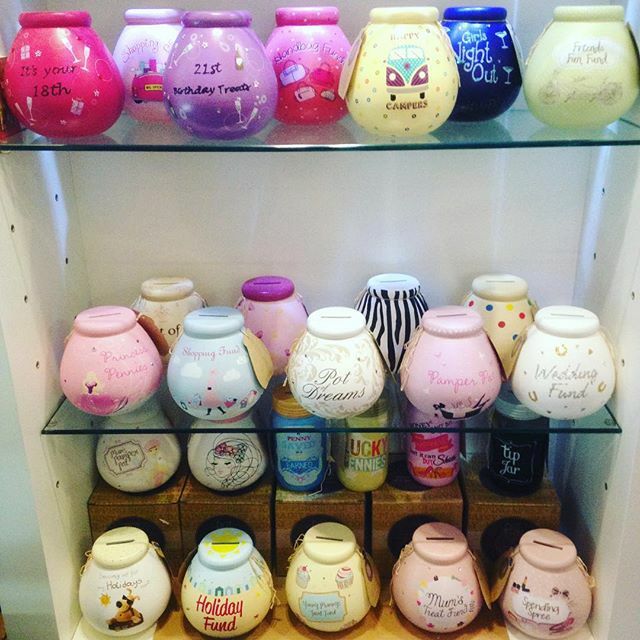 Pot of Dreams are a fantastic gift idea. It doesn't matter what she's saving for, they will have the piggy bank for it. You can buy them from Clintons for just £10 and they have a huge collection. Is she saving for a holiday, a new home, a wedding, wine? Then she needs a piggy bank for it. Have a look at all the themes here. If your mum has a great sense of humour then she needs a joke gift. A calendar is a good one. Whether it's finding one on the internet with funny pictures or quotes or making a home made one of you in various hilarious poses, she will love it. Love Layla is a card company that do hilarious cards too so you should check them out too! Adult colouring books are all the rage recently. I think it's one of those things you don't buy for yourself but it's lovely to receive as a gift. If you do get one, make sure you gets colouring pencils too because it's likely she wont have them. 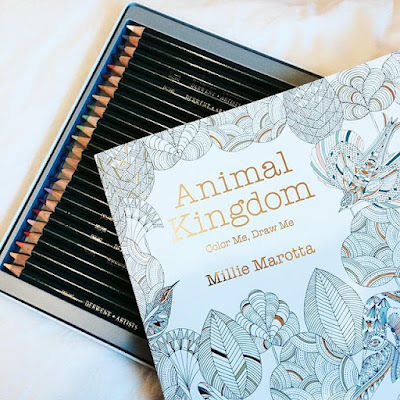 Waterstones have a wide selection by different illustrators and some of the themes are beautiful and the process of colouring is very therapeutic, perfect for mummies who need some me-time. I hope this list has been helpful and inspiring!